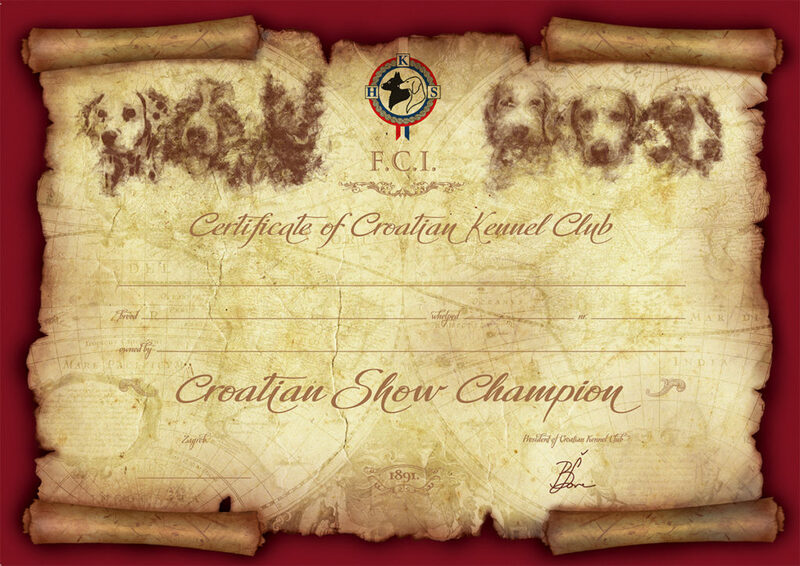 By the decision of Croatian Kennel Club Executtive Committee from December 20th, 2013 same dog can get certificate for both title Croatian Champion in Beauty and Croatian Show Champion. 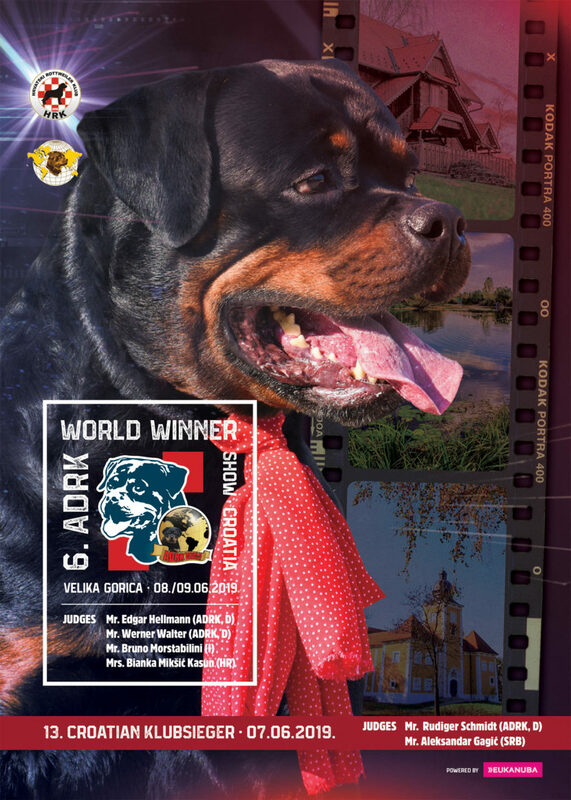 Of course, shows which were written for obtaining one title can not be used for the second. 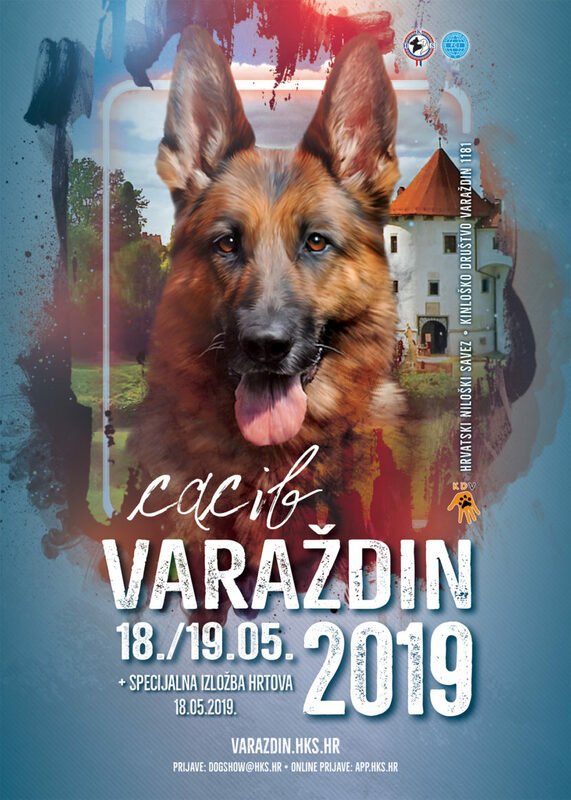 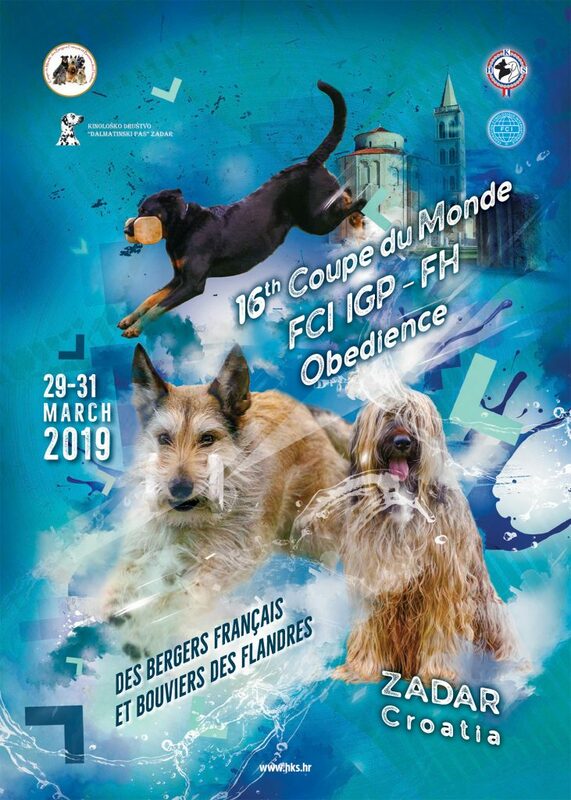 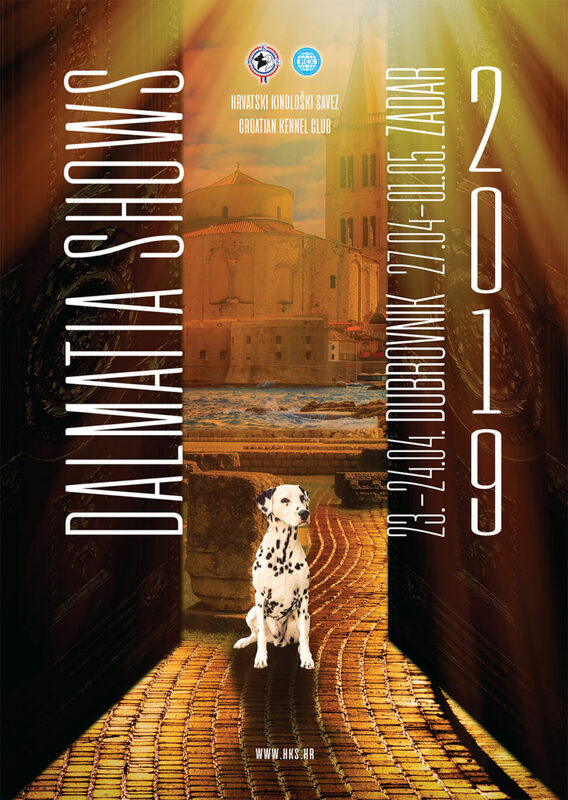 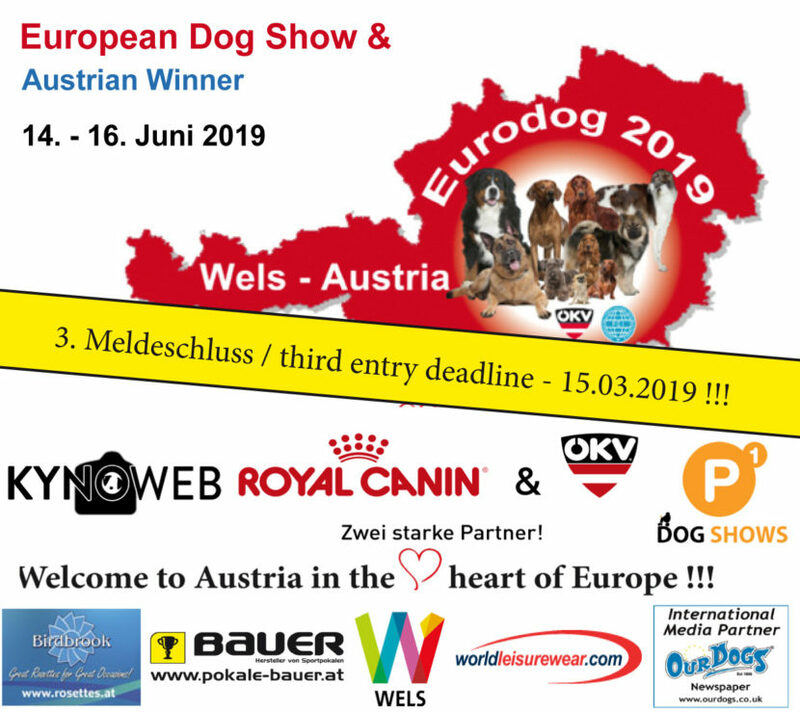 Dogs which are declared Croatian champions must be shown in champion class on all shows in Croatia.